Discover the magic of southern France! Visiting Occitania is more than just enjoying the sunny beaches. Come and explore the ancient castles and medieval villages, prehistoric caves, medieval abbeys and stunning natural beauty; enjoy a wine tasting at one of the local vineyards and savour some of the local cuisine. Discover the unique culture of Occitania, for this is the unknown South of France. There were two major events in 2016: First, on 30th september 2016, the area that was once called the Languedoc-Roussillon and Midi-Pyrénées was officially renamed Occitanie (Occitania). This used to be the old name for this part of southern France. Then, on 16th october 2016, the Bishop of Pamiers officially apologized for the violence against the Cathars of Montségur in 1243/1244. Below you can see a short account of this special day. Experience the unique culture of the Land of Oc, where the Troubadours, the singing minstrels of Europe, travelled from castle to castle, sharing tales and legends, wisdom and knowledge, poetry and politics on the medieval tunes of their now famous instruments, all in a language known as Occitan, the langue d'Oc. This is the land where the Knights Templar tried to create a state, the land where earliest Christians introduced the Gnosis to Europe, where the Cathars blessed their bread and where modern day mystics from all over the world seek wholeness and peace. More and more people are discovering this unique corner of the world. When you are looking for a tour guide or an organized excursion, then visit the webpage Excursions, where you will find more information on the possibilities in this region. When you would like to hire me as your tour guide, then visit the webpage: Anneke Koremans. 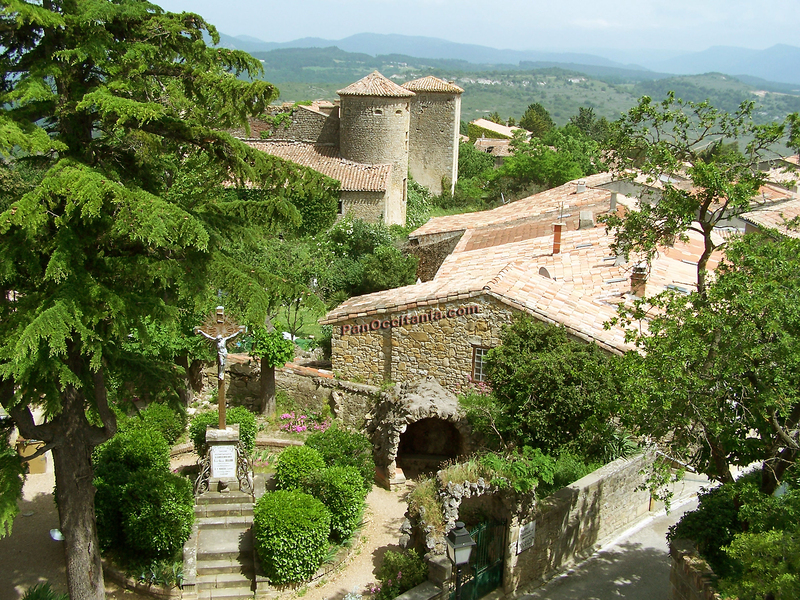 Are you looking for accommodation in southern France? Then check out the page Accommodations to see our tips and possibilities! You can add your own holiday home simply by exchanging links! Do you need help to organise your trip to this region? Just e-mail us!